There is a face you will see EVERYWHERE in Israel. Looking down benevolently as the masses by him below, there are those who say that this man is THE Messiah. Rabbi Menachem Schneerson was the leader for many years of the Ultra-Orthodox sect known as the Lubavitch. Rabbi Schneerson passed from this earth in June of 1994. He was born in eastern Europe. He moved to New York City and died in Brooklyn. He never stepped foot in The Land of Israel. Yet his followers are convinced he was SO righteous that he must be THE Messiah. 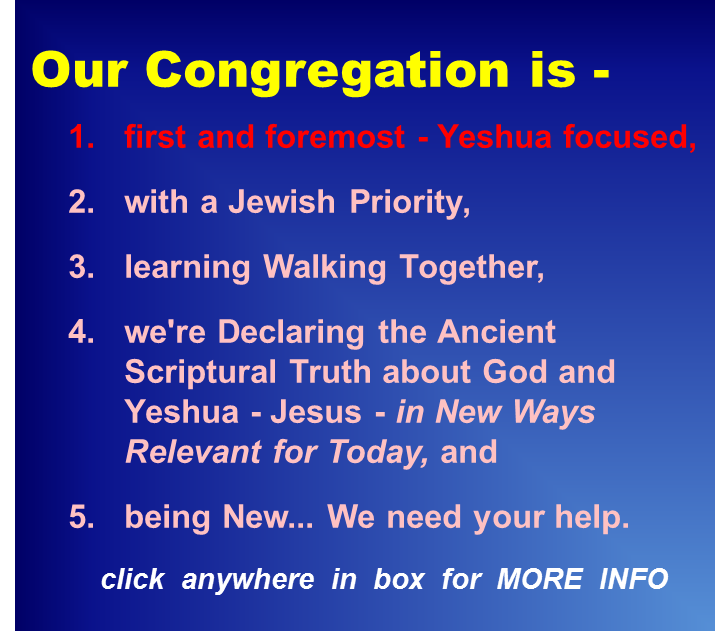 They teach that if only the world - Jew and Gentile - would do enough righteous acts ... THEN he would come back to life and show he is the Messiah ... because the world would have proven they were worthy of such a wonderful Messiah. 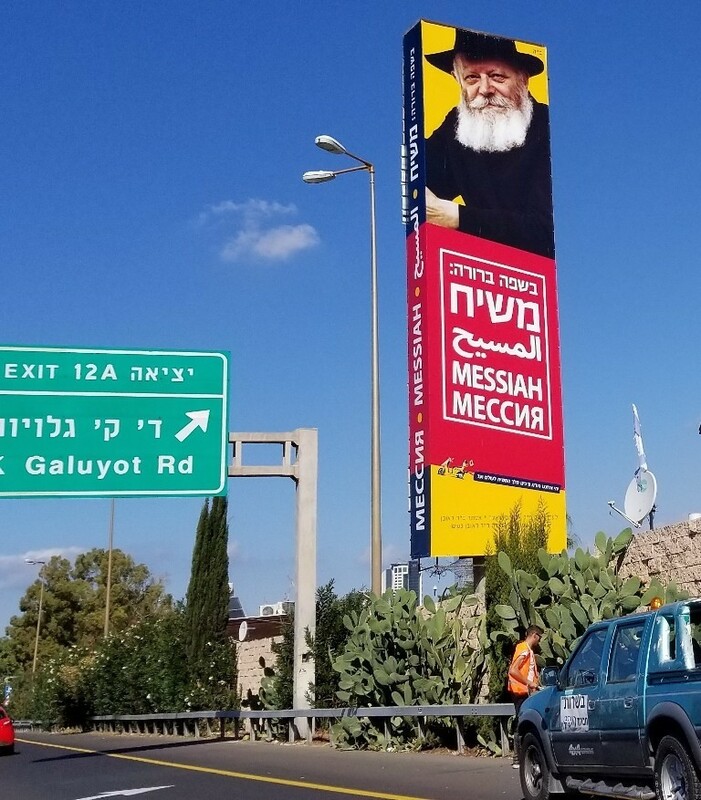 From major billboards (as above) to signs on the outside of apartment buildings to posters EVERYWHERE (I was in the car yesterday in Be'erSheva, stopped at a light and turned my head right... AND THERE WAS HIS FACE LOOKING AT ME from a poster pasted on a construction site wall) ... you will see Rabbi Scheerson's face and the claim that he is the Messiah. The Lubavitch hand out a "credit" card... a card that reminds people to do good and thus get "credit" with God. Isaiah 53 speaks of One who will make righteous people "numerous as drops of rain" ... and - as I understand Scripture - it is NOT talking about Rabbi Schneerson ... but rather the Man from Galilee - Yeshua - Jesus!